I can think of no better preparation for the new club season than a Miracle of Castel di Sangro-esque story set in the glorious surroundings of the Scottish First Division. 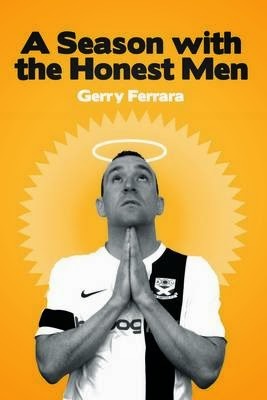 A life-long Ayr United fan, Ferrara takes us on an incredible, behind-the-scenes journey through scandals, pranks and tantrums as his team chase that all-important promotion. Great characters guaranteed. With the MLS now well-established and on the rise, it’s easy to forget that it was only founded in 1993. Before that, there was the North American Soccer League, home to teams called the Tampa Bay Rowdies and the Tulsa Roughnecks, and players called Pelé, Johann Cruyff and George Best. 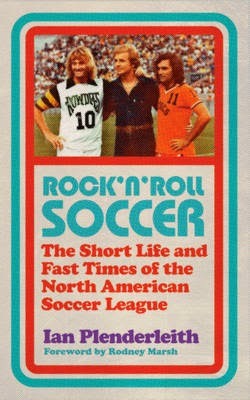 Rock ‘n’ Roll Soccer reveals in all its glory the colour and chaos of the world’s first truly international league’ – a must for all fans of cult sports stories. 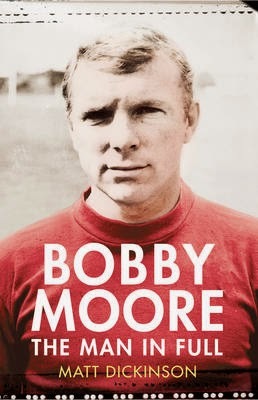 The only World-Cup winning England captain and a West Ham defensive legend – but what more do we really know about Sir Bobby Moore? Dickinson, The Times Chief Sports Correspondent, is a man well-placed to write this definitive biography. For the first time we get a ‘warts and all’ view of Bobby’s life both on and off the field. From Andrea Pirlo to Graham Hunter, Glasgow-based publishers BackPage Press are building a great reputation and a brilliant football list. 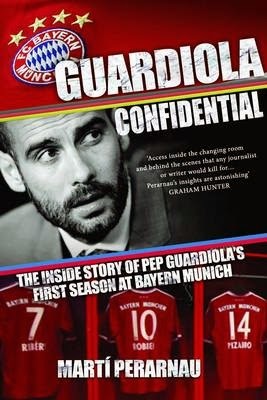 Their latest book, by Spanish football expert Martí Perarnau, looks at Guardiola’s high-profile return to management at Bayern Munich last season. If their other books are anything to go by, this will be packed full of excellent detail, analysis and insight. 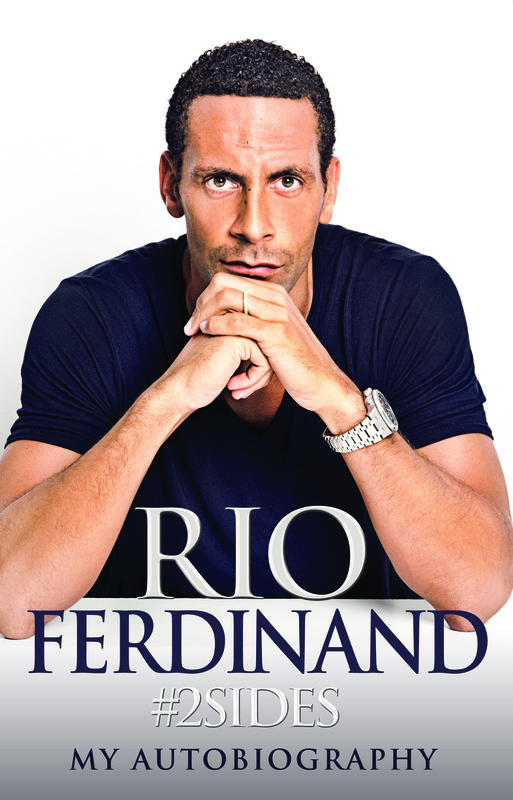 This isn’t the first book that Rio has written but it looks likely to be the most outspoken and interesting. John Terry, Roy Hodgson and David Moyes will be just a few of the topics that the former Manchester United defender offers his opinion on. Plus if you needed any further persuasion, the brilliant David Winner is collaborating on the project. What a fascinating prospect this is – one of football’s fieriest characters working alongside one of fiction’s funniest writers. 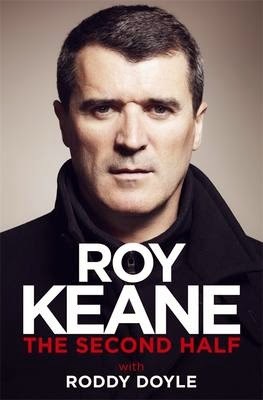 According to the blurb, this book ‘blends anecdote and reflection in Roy Keane’s inimitable voice. The result is an unforgettable personal odyssey which fearlessly challenges the meaning of success.’ Something tells me Sir Alex won’t be the only person threatening legal action once this publishes. Fear not football fans – despite the Uruguayan’s big-money move to Barcelona, this explosive book will still be published this autumn. The Diving, the goals, the biting, the accolades, the racism – all will be covered in this candid account of the amazing highs and lows of Luis Suarez. 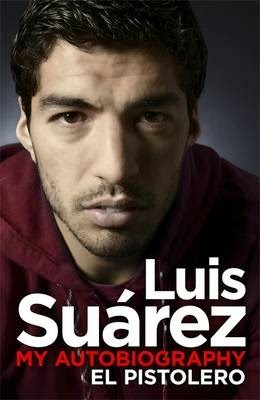 ‘El Pistolero’ in his own words – not to be missed. From one side of Liverpool to the other, and from a man of controversy to a man of understatement. Now 33, Osman has played nearly 400 games for Everton and remains a pivotal figure in their ball-playing midfield. The first name on the team-sheet during David Moyes’ tenure, ‘Ossie’ also has 2 England caps and hopefully lots of stories to share with us.